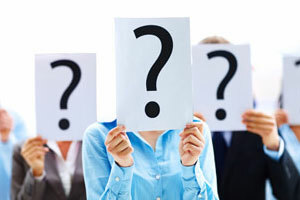 In Western Astrology, personality traits and success in life is judged from the location of the Sun in the horoscope, which remains in a sign for 30 days. As lakhs of individuals are born in a month, such reading is of general nature. 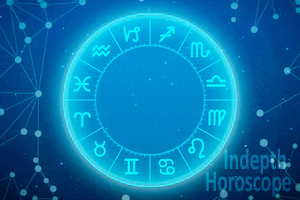 In contrast, Indian birth date Astrology gives primacy to the Moon which covers one sign (30°) in only two and quarter days, and completes one round of the Zodiac in approximately 28 days. Hence the assessment of individual character based on Moon is more realistic and dependable. In the Janam Kundali of a native, One cycle of Moon through the Zodiac, or the lunar month, consists of two parts, namely Shukla Paksha(bright half), and Krishna paksha (dark half) Each Paksha- comprises 15 tithis. A tithi is the duration during which Moon travels 12° away from the Sun. For example, on Amavasya tithi the Sun and the Moon have identical longitude. From that position upto 12° is 1st tithi (pratipada) of Shukla Paksha. When Moon reaches 24° it is the end of 2nd tithi (Dwitiya), and so on. Thus tithi is an index of Sun-Moon disposition. 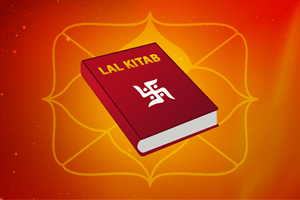 Tithi is also useful in judging future by knowing the exact horoscope by date of birth. The addition of the longitudes of Tithi and Lagna counted from Aries 0° yields a ‘sensitive fortunate point in the horoscope for judgement of gains about the house of location. When benefics in transit form favourable aspect to, or transit over, this point the native enjoys good result. Adverse aspect to thid and transit of malefic planets over, this point produces unfavourable result. In Western Astrology this point is called Pars Fortuna. Our ancient Rishis were great visionaries, and through their Divya drishti could look beyond Moon’s position in a sign, and indicate specific characteristics of persons born on each Tithi and also pointed out the important fact that the life pattern follows the phases of the Moon. 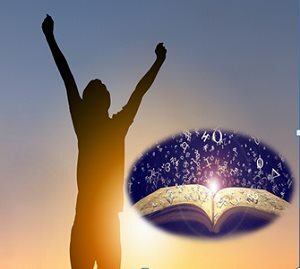 Though the basic characteristics of the individuals born on the same tithi in both Shukla and Krishna paksha are alike, except for Amavasya and Poornima, those born during Shukla Paksha have the capability to develop their potential to the fullest and rise in life through their own effort. 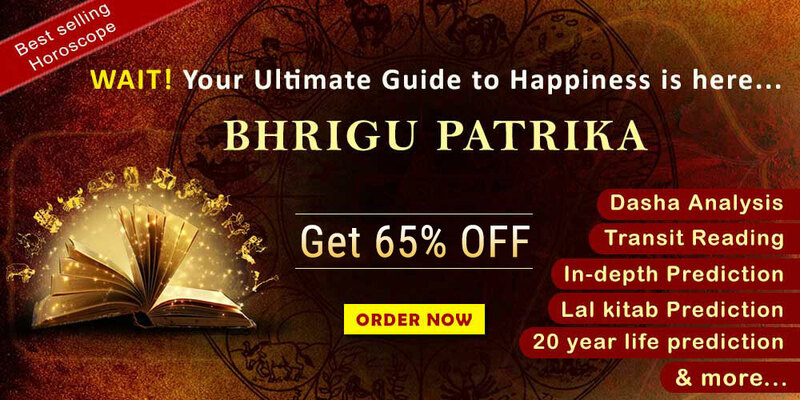 It is observed that the culmination of progress in an individual’s life is directly related to the tithi on which the birth takes place in Shukla Paksha from the New Moon till the Full Moon that is the horoscope by date of birth. On the other hand, those born in Krishna paksha seem to have difficulty in adjusting themselves in their environment and subject to other indications in the horoscope, are not as successful. Krishna Paksha people born in wealthy families in many cases end up in poverty or lose their authority and power, unless there are other strong favourable Yogas to sustain them in life. To elaborate the point further, a person born at the New Moon in a poor family as per birth date astrology, will rise slowly and surely through his own efforts to a position of prominence and fame. His progress would extend over his entire life, and at the time of death he would be in a much higher position than at any other previous time in his life. A person born midway between Shukla Pratipada and Poornima would peak at about middle age and start decline from that time till the close of his life. An individual born at Full Moon or a few tithis before it is quite likely to be born in a wealthy and distinguished family and starts his life full of promise and opportunities, but somehow experiences decline and might fade away into insignificance. Conversely, persons born in Krishna Paksha immediately after Full Moon show a gradual decline extending over a long period. When the birth takes place half-way between Poornima and Amavasya, this degeneration will culminate at middle age and from that point the person will experience a gradual rise in life and it will be seen and calculated from the native’s janam kundali. An individual born just before Amavasya will be frivolous and dull in early years, but near about his youth his life will take a positive turn for the better. The growth of those born in Shukla Paksha and the decadence and degeneration of those born in Krishna Paksha according to Hinduism is the result of one’s prarabdha (result of deeds of past lives) which is working out in this life, beyond the control of the individual. This is reflected through the location of the Moon at birth. Other planetary position and operation of dasa-bhukti of planets generally corroborate the findings based on birth tithi. In case of Krishna Paksha birth, benefic dasas generally come late in life. Shri Atal Behari Vajpayee was born on Krishna Chaturdasi, just before Shukla Paksha, in a mediocre family. After completing his education he made steady rise in his political career. Exalted Yogakarka Saturn in Lagna forming ‘Sas Yoga’ gave its result during Rahu dasa(Sani vat Rahu). After holding many ministerial posts and remaining Leader of Opposition he became Prime Minister of India. He is respected by all the parties and has been a successful leader leading a successful life. Smt. Indira Gandhi was born on Shukla Shasti with 9th lord Jupiter aspecting 2nd lord Sun in 5th house, she was born in a prosperous and powerful family. After Independence, she worked behind the scene for her illustrious father and first Prime Minister of India. On her father’s death in 1964 she was elected M.P. for the first time and remained Minister for Information and Broadcasting in Shri Lal Bahadur’s Ministry. On his death she assumed the office of Prime Minister in 1966 and held it till 1977 when she lost election. She regained office during 1980, and was assasinated in October, l984. As per the birth date astrology of Smt. Indira Gandhi, being born in about middle of Shukla Paksha she had charming personality and enjoyed affluence. She came into limelight in middle age after her father’s death and after two years became P.M. The end came suddenly and removed her from Indian political scene. Male: The native was born during middle of Krishna Paksha, in: an ordinary family, due to which he could not study after Matriculation. He started his career as typist in a Govt. office and by the dint of his hard work retired as private Secretary. As 5th lord Jupiter and 9th lord Moon are forming Gajkesari Yoga in 10th house, after retirement, at the beginning of Jupiter dasa, he joined a Private Firm drawing more pay than he was drawing at retirement. His two sons are well placed and look after him and his wife very well. The native is leading a comfortable life. It may be noted that the best dasa of Jupiter came after retirement and gave its benefic result in his old age owing to his successful life. Female: The lady was born on Shukla Chaturdasi in Sun dasa. Her education suffered due to her mother’s illness, yet she completed her M.A.(Eng. ), B. Ed. She had to leave teaching assignments due to some reason or the other. In short she did not get result commensurate with her efforts so far. Shortly after birth started Krishna Paksha, the sequence of dasas has not been helpful, and she has struggled in life.